Just what Nonny needed on her phone when meeting her peeps at The Pearl Event! 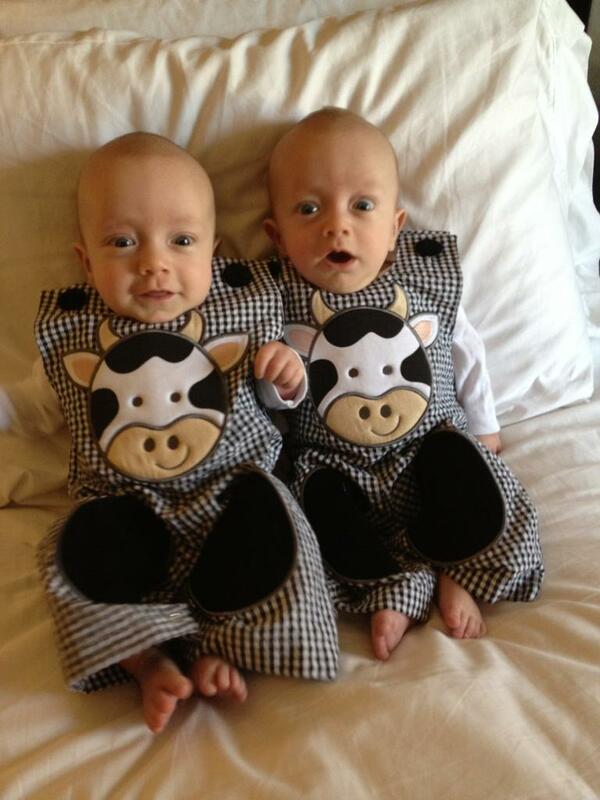 Holy Cow they are cute!!! seriously???? that is about the cutest picture i've ever seen! so glad you had such an amazing trip...you deserve it. nurse robin (yup, still call her that!) looks great. how fun to spend time with friends and meet new ones. btw...nice job uncle mike on the ring...perfect! They are such cuties. Such blessings-they come in all size packages, don't they? Look, there is another NONNI ! Gracious!! How cute are they?!?!?!!!! So adorable! I know that caused joy in your heart from first hand experience. cutest little boys ever! i hate that i just kind of sat in my seat and took in al lthe speakers and didn't get around to meeting more people...next year i'm coming in ringing cow bells and expanding the friendships! excited to follow your blog!